He sighed, and rolled his eyes dramatically. Again. Whatever the hell he was, he did not lack in the dramatic flair department. 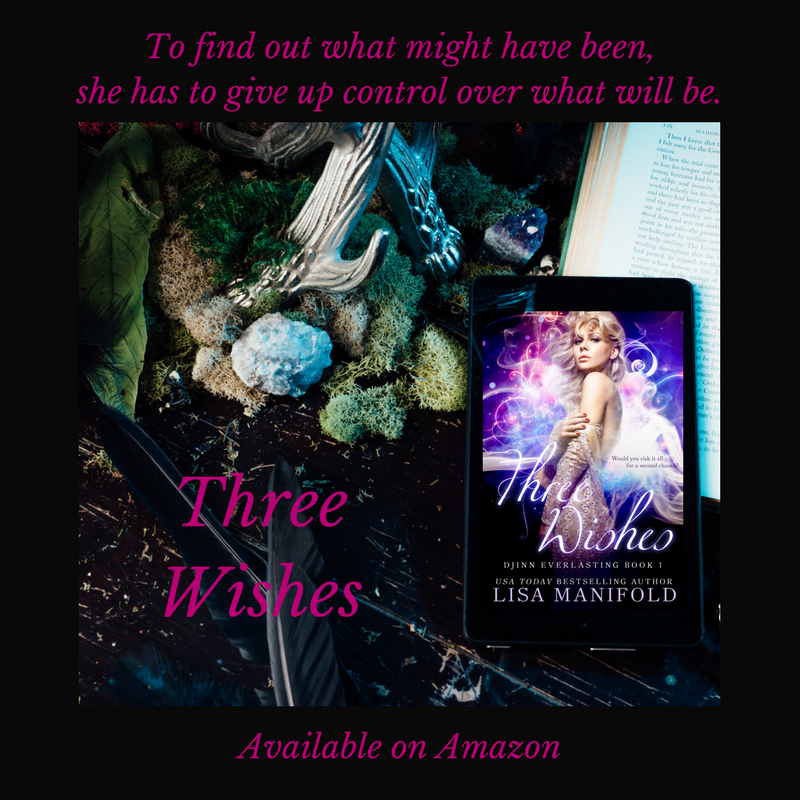 Lisa Manifold is a USA Today Bestselling Author of fantasy, paranormal, and romance stories. She moved to Colorado as an adult and has no plans of living anywhere else. She is a consummate reader, often running late because "Just one more page!" She writes paranormal romance and urban fantasy because she really, really wants to live in a world where these kinds of stories happen. 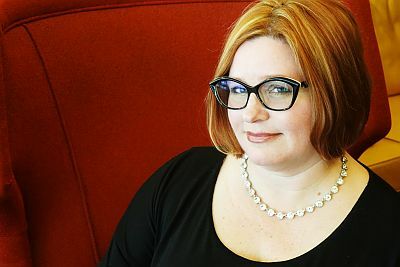 Lisa is the author of the fae paranormal romance series The Realm, the Grimm fairy tale retelling Sisters of the Curse series, the Heart of the Djinn series which follows a free-lance djinn, the Aumahnee Prophecy urban fantasy series, and the forthcoming urban fantasy series The Dragon Thief. She lives as close to the mountains as possible with her husband, children, and three attentive dogs, all of whom fervently believe they are lapdogs.